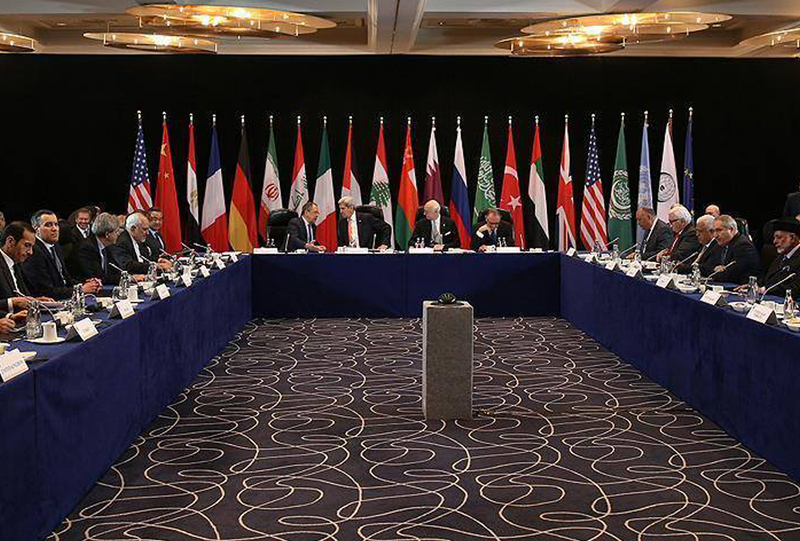 SNHR condemns the invitation of the Minister for Foreign Affairs of the Islamic Republic of Iran to participate in a meeting of International Syrian Support Group (ISSG), to be held on 17 May in Vienna City. SNHR stresses that the Islamic Republic of Iran and through the militias related to it, topped by “Iranian Revolutionary Guard” are involved in committing wide and various violations which are considered to be war crimes and against humanity in Syria; this is after its direct involvement in the suppression of the popular uprising against the Syrian Regime’s President Bashar Al Assad since the early stages. We also documented its commitment to many massacres through large-scale killings and carrying some sectarian nature, in each of Al Qalamon, Al Nabak, and eastern countryside of Homs, in addition to the southern and eastern suburbs of Aleppo city and other areas.